Love is celebrated all year round, but once a year we make even more of an effort to tell those nearest and dearest just how much they mean to us. Create special memories this Valentine’s Day with our unique holiday propositions. 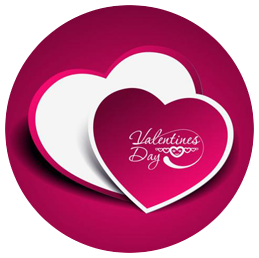 Each of our Valentine’s Day special gift is delivered with love, so you can put your trust in us.